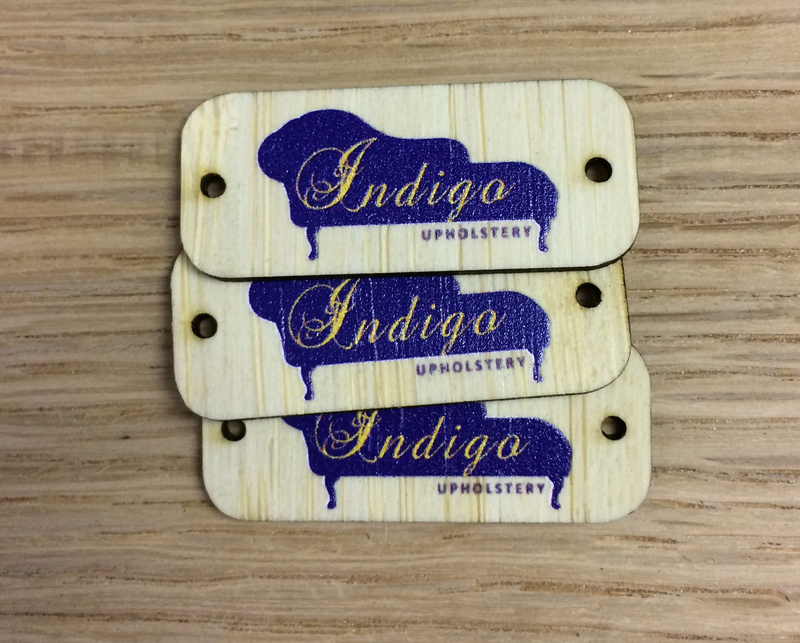 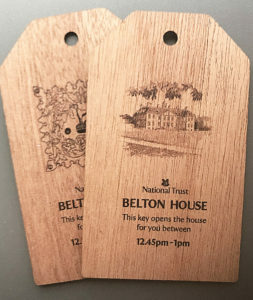 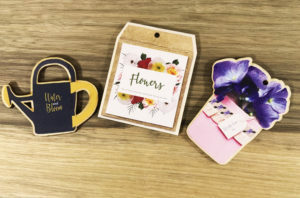 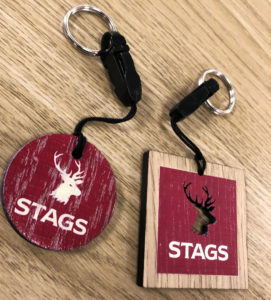 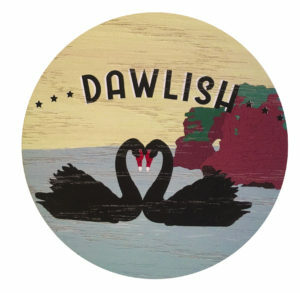 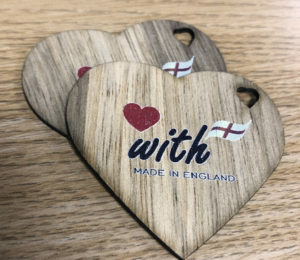 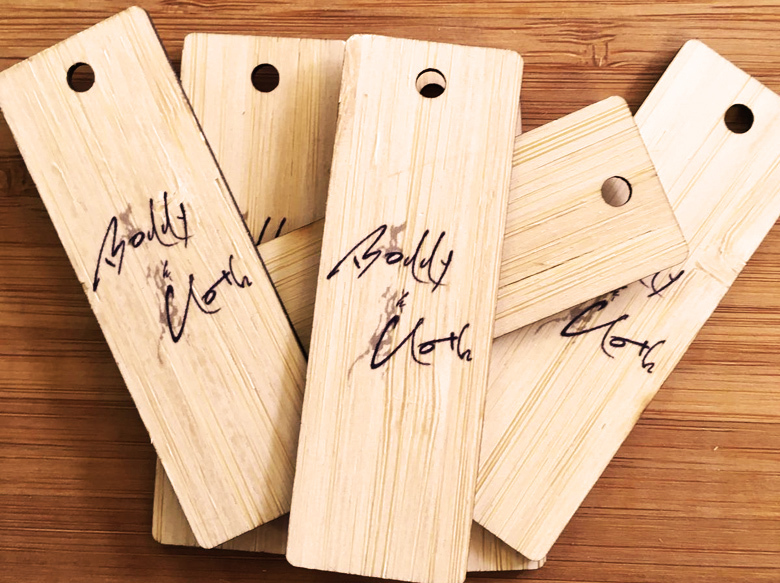 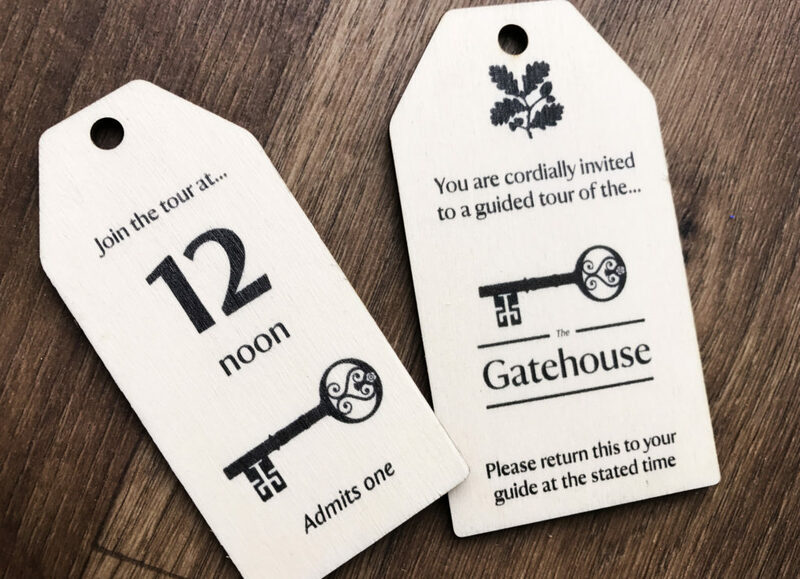 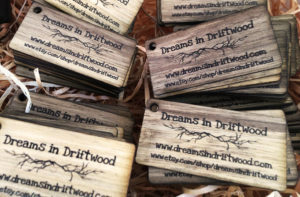 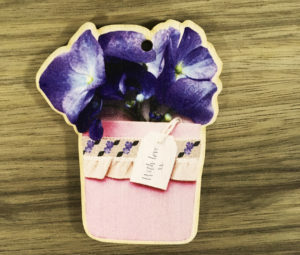 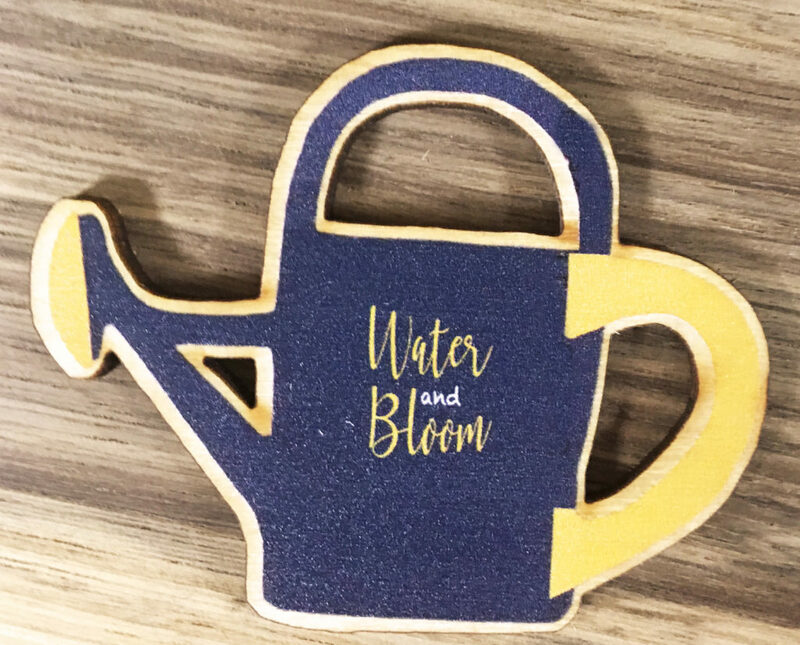 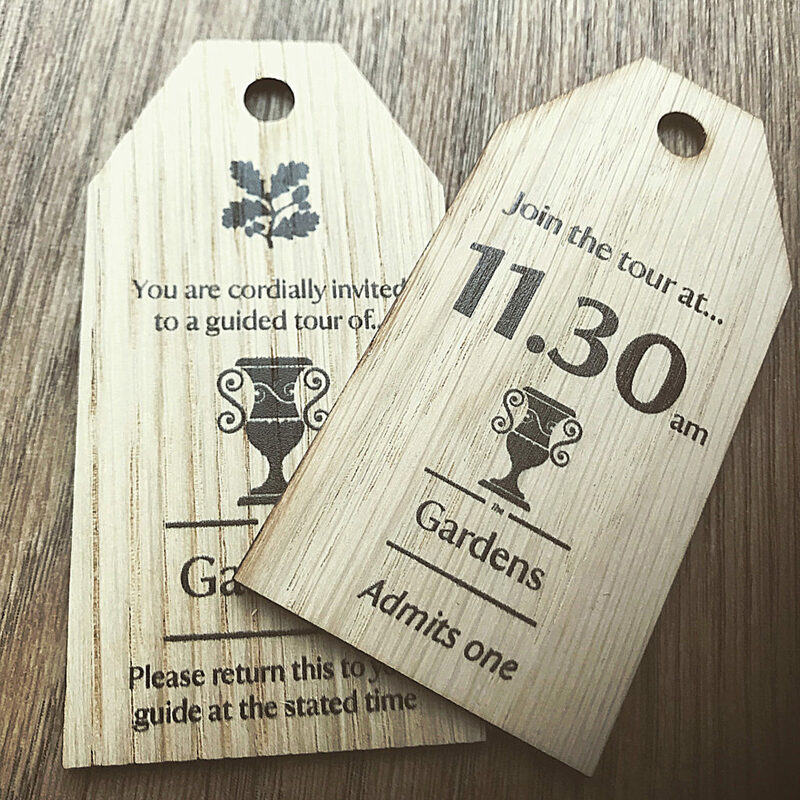 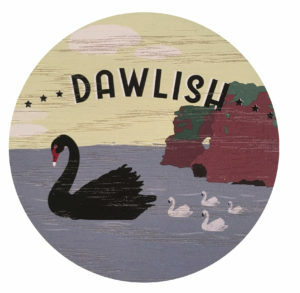 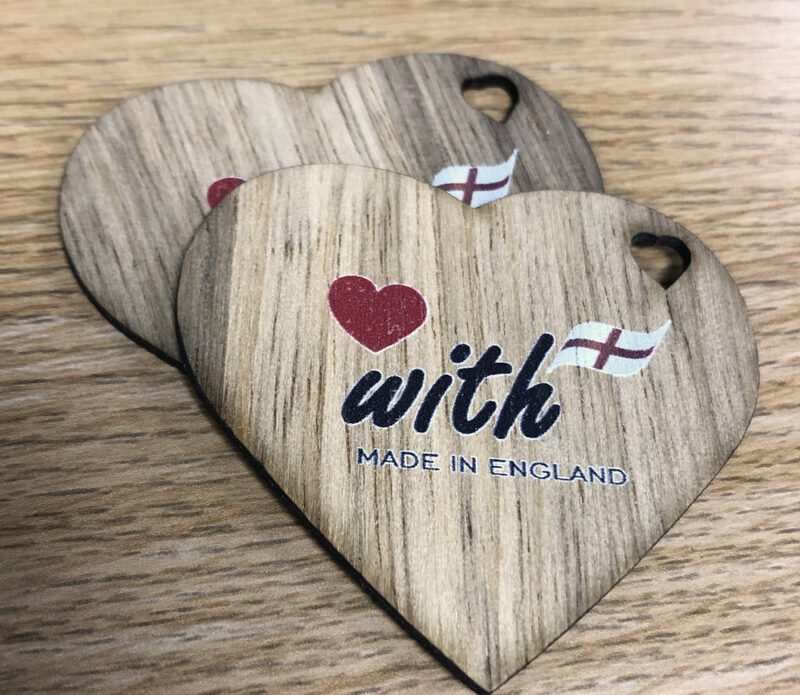 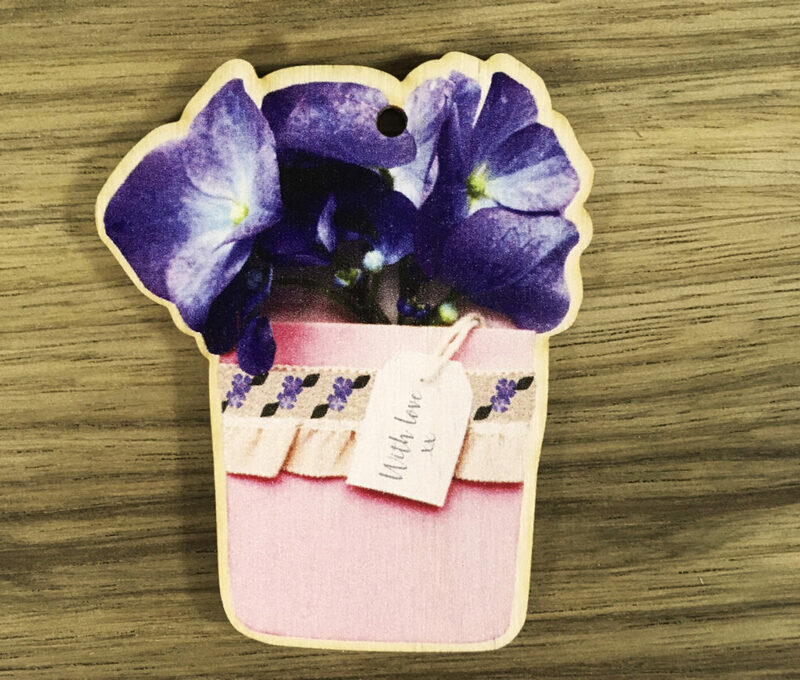 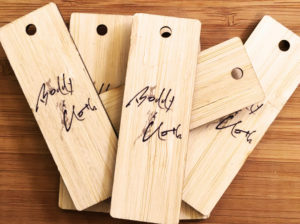 Stand out with a custom, bespoke wooden tags or wooden labels. 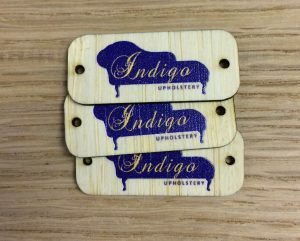 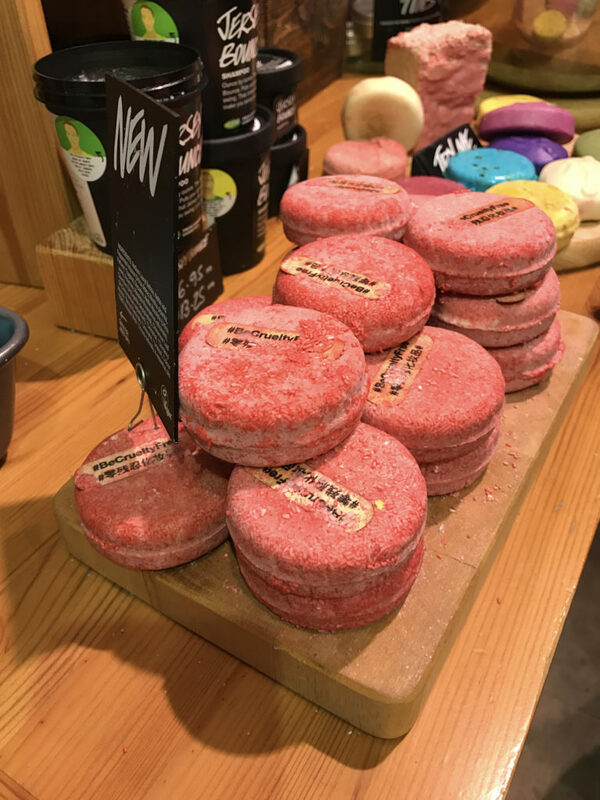 The different types of wood, give your label a tactile unique and quality feel to your product, which is great for earthy, surfy or sustainable brands as well as for high end quality products. 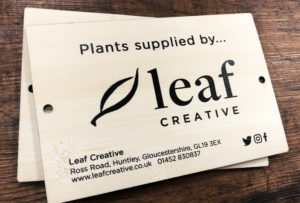 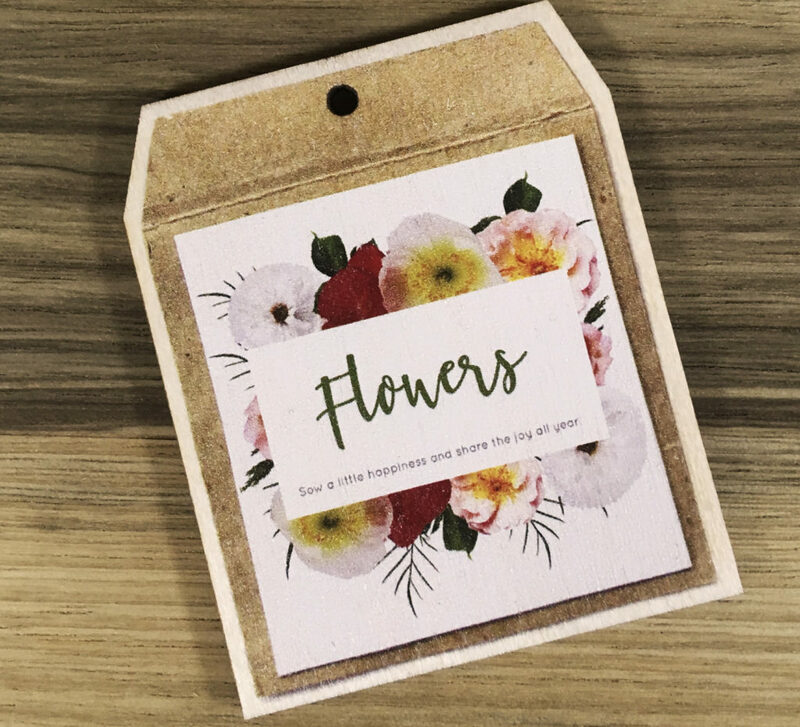 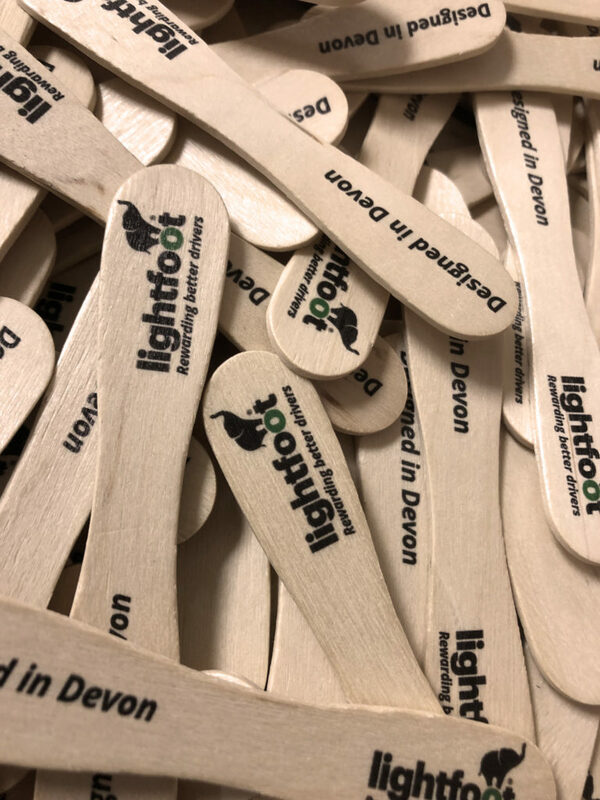 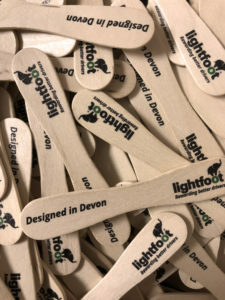 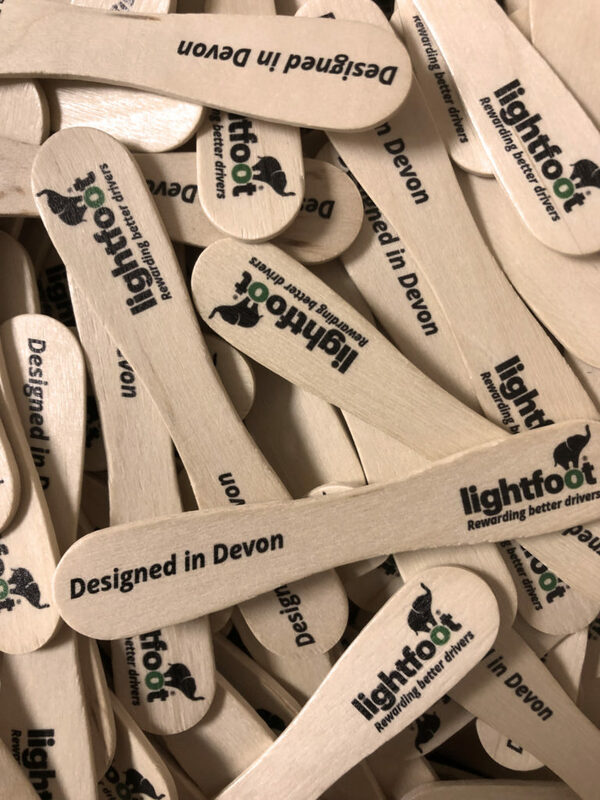 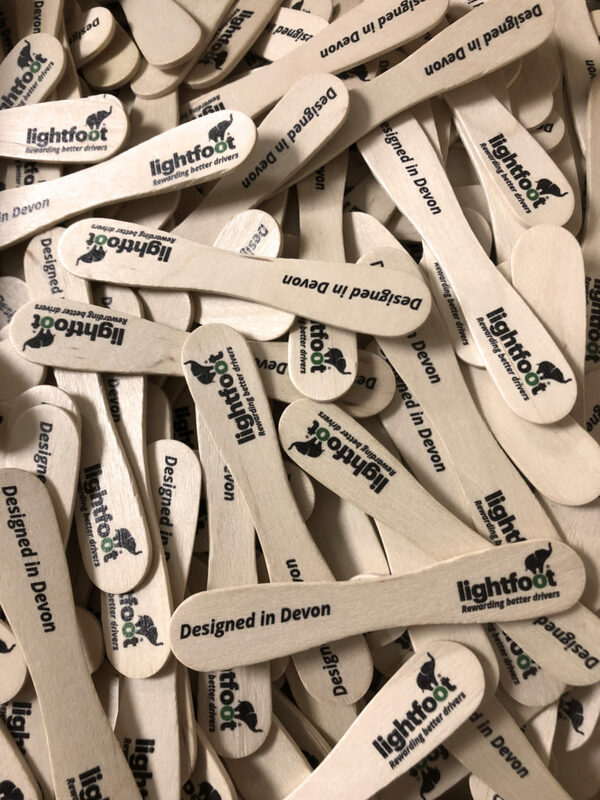 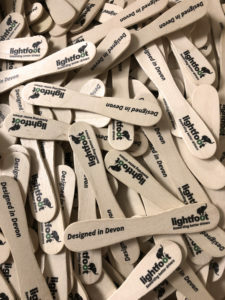 Printed and laser cut labels and tags are finished onto 1.6mm wood, these labels are durable and rigid yet very light, giving a much better look that conventional card that gets tatty and bent. 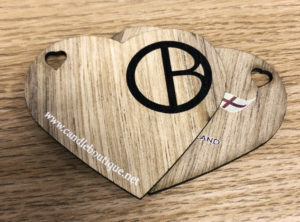 We can supply with pre-cut holes too if required. 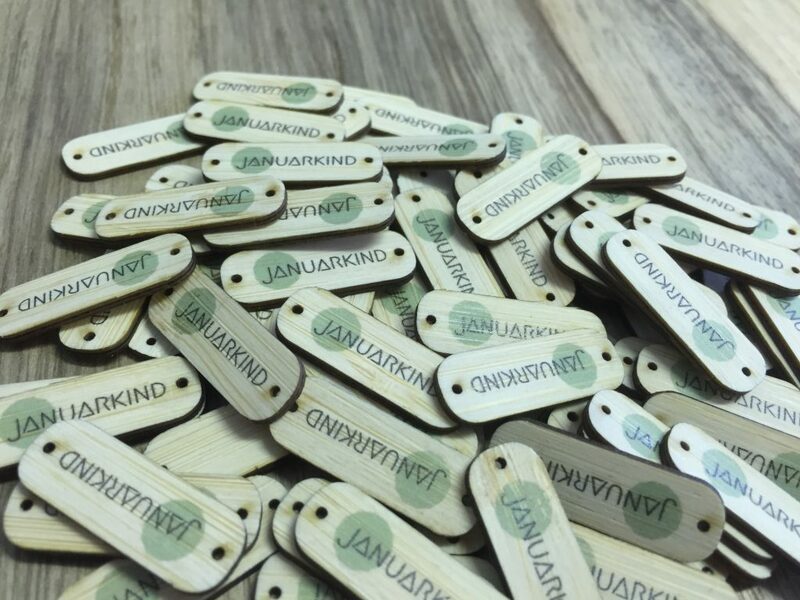 They are eco-friendly, bio-degradable and don’t need reinforcing around the hole. 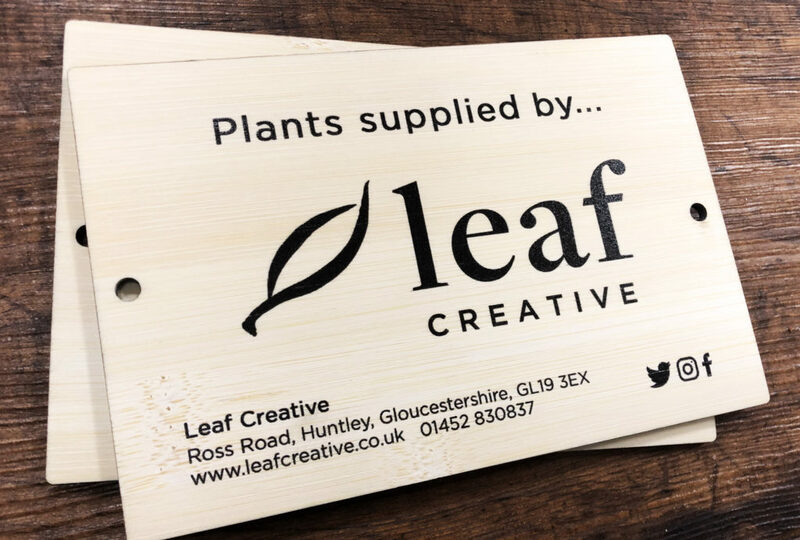 Need more info on wooden labels?